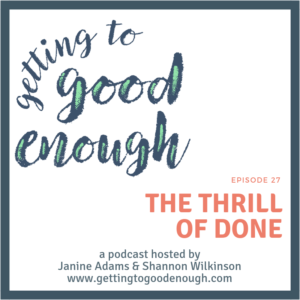 It can be thrilling to finish something. 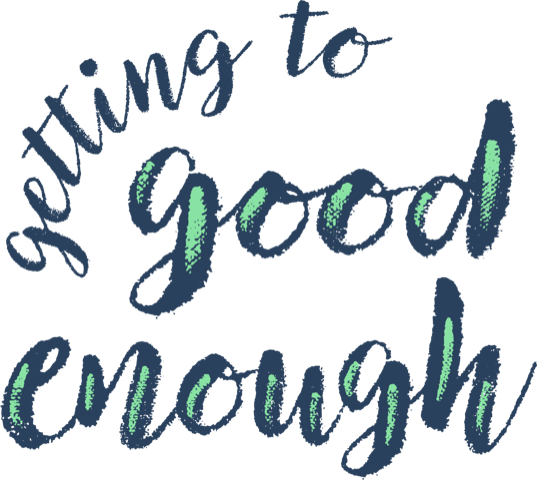 But if a project is large, the thrill can feel like it may never come–especially if you’re chasing perfection. 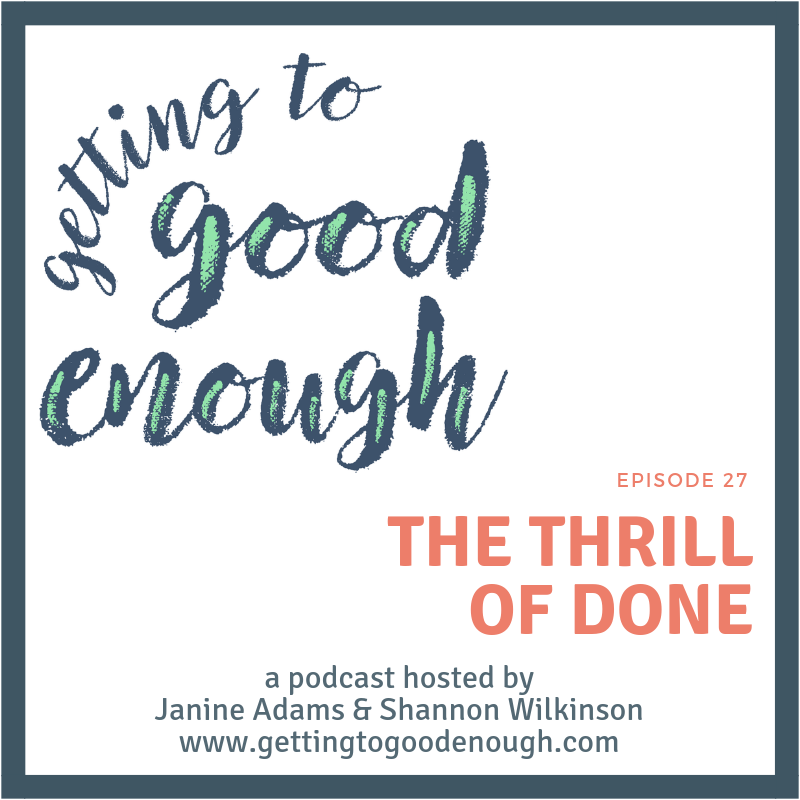 In this episode, Janine and Shannon talk strategies for incorporating the thrill of done into any project so that you can stay happy and motivated while you try to get your stuff done.